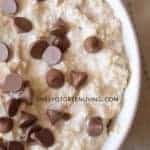 I love it when I can wake up and breakfast is waiting for me, especially something like this healthy recipe chocolate chip oatmeal. When you have kids, anything easy in the morning is a blessing. I am literally a zombie walking around in the morning before I have my coffee and by the time I get the kids settled with their breakfasts and morning routines, the last thing I want to do is cook more! This is one of those recipes that can be put together the night before and ready to eat in the morning with little to no prep. 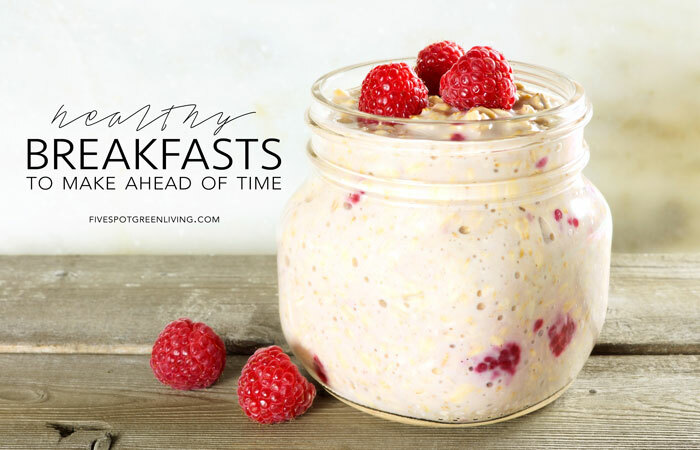 I like to add my oats (I usually use this kind) and milk in a cute little mason jar with a one-piece twisty cover and let it sit in the fridge overnight. As soon as I get downstairs in the morning, I pull it out of the fridge. If I have time, I will heat it up and and eat it then. 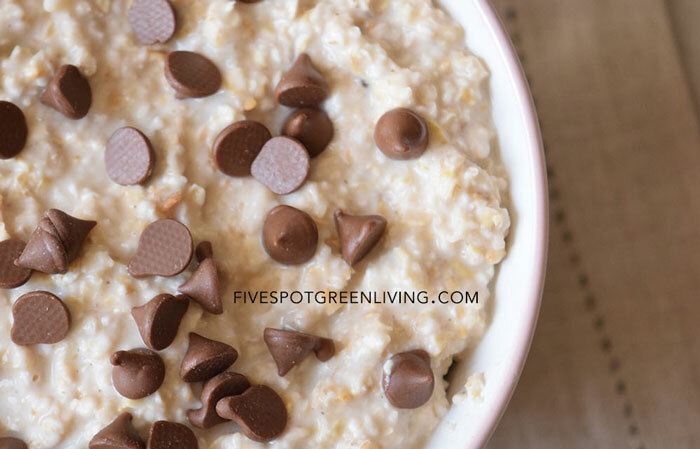 But more often than not, the chocolate chip oatmeal ends up sitting out for awhile and by the time I get a chance to sit down and eat, it’s become room-temperature and I don’t have to do anything but stick a spoon in it. Coconut milk is also one of those new foods I am trying to get used to. I like to use chocolate cashew milk in my smoothies with banana, spinach, peanut butter and protein powder. I think using coconut milk in the oatmeal and adding the other ingredients kind of covers up the texture. I am not good with textures. This is why I do not miss yogurt since deciding not to eat meat and cutting way back on dairy. In a pot over medium heat mix the oats and milk. 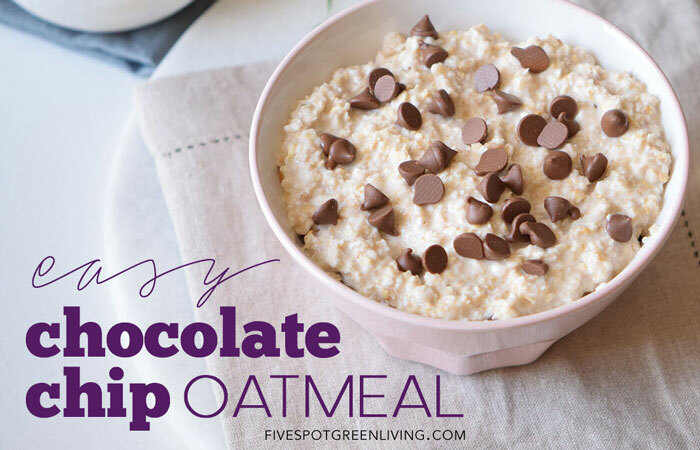 Stir and cook until the oats get thick and looks creamy (around 10 minutes). Turn off the heat, stir in the vanilla extract and maple syrup and let it cool down for 10 minutes. 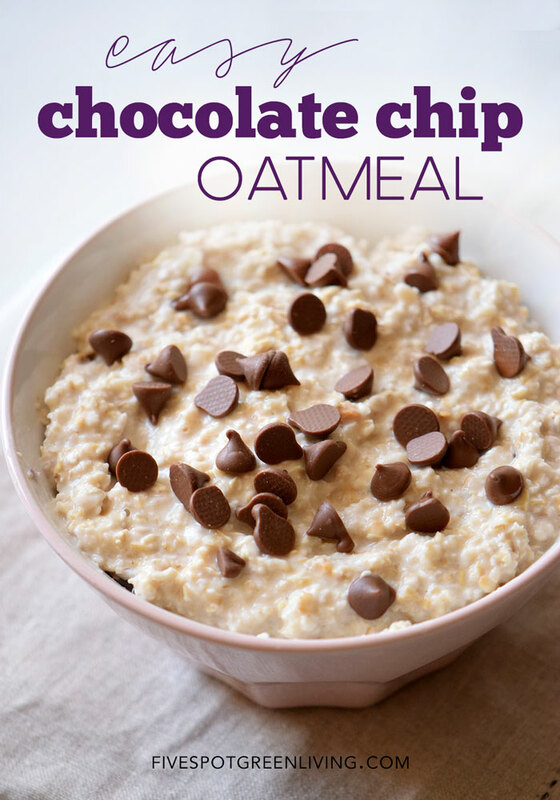 Incorporate some chocolate chips into the mix. Alternately, mix up oats and milk and store in refrigerator overnight. In the morning add the other ingredients and eat.